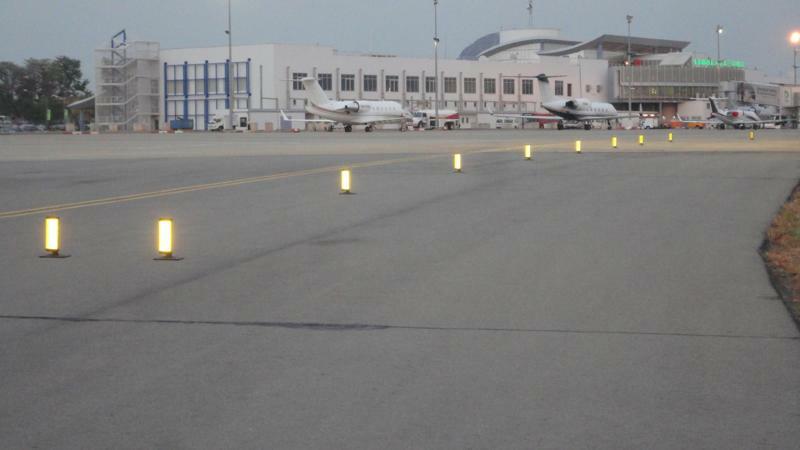 The construction of a second runway at an airport in Nigeria has suffered a major blow after the country’s senate terming the project expensive. The construction of the runaway at Nnamdi Azikiwe International Airport in Nigeria’s capital Abuja was set to cost US$320m. Although it acknowledged the urgent need for a second runway at the airport, the senate lamented the amount needed for the project construction as too high. The Senate urged the Federal Government to ensure that due process i​s followed in the design, award and procurement of the contract and the cost reduced considerably. The Senate argues that the cost constructing the runway far exceeded the cost of constructing some airports in Nigeria. For instance, says the Senate, terminal 5 in Heathrow Airport with four lanes of 4km runway, cost less than N25 billion. The Nigerian Senate therefore wonders why the proposed construction of a mere runway at Abuja Airport would cost US$320m. This is not the first time that the construction of the Nnamdi Azikiwe International Airport in Nigeria is facing obstacles. President Goodluck Jonathan had opposed the project due to its high cost and Senators are now urging President Muhammudu Buhari to similarly reject it. “The second runway at Nnamdi Azikiwe International Airport in Nigeria is necessary but we cannot aimlessly spend such a huge amount of money in this project,” said Senators.